We have discussed this before indirectly, but there is a substantial distinction between “trademark” and “trademark registration.” It has become commonplace to say “trademark” when intending to mean “trademark registration.” On the surface, this can appear to be a harmless error, but it is not. Every time there is a headline of “Redskins trademarks canceled by U.S. Patent Office” this creates a propagation of error among laypersons who might otherwise reasonably interpret this to mean that the actual trademark is canceled (when this is not how trademark law works). Similarly, I have potential clients that come to me asking for help because they used a word or phrase that they genuinely thought was (in their words) in the “public domain” or otherwise available simply because their competitors “did not trademark it.” Not only is this an incorrect application of trademark law, but these fundamental misunderstandings can cause severe damages to existing businesses. Not to mention potential confusion among the relevant consuming public. 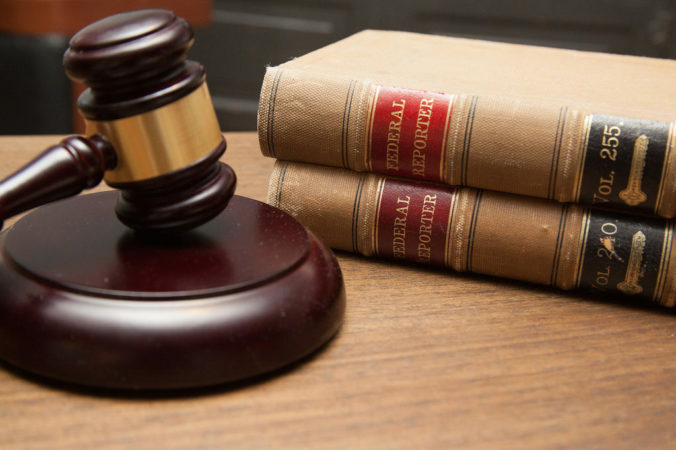 As lawyers, we take pride in the fact that words matter. This is especially true in the context of trademarks and trademark law. Word choice and the use of words in the proper context is vital. The casual misuse of “trademark” when you mean to say “trademark registration” can have dire consequences if misinterpreted by the wrong person or group. 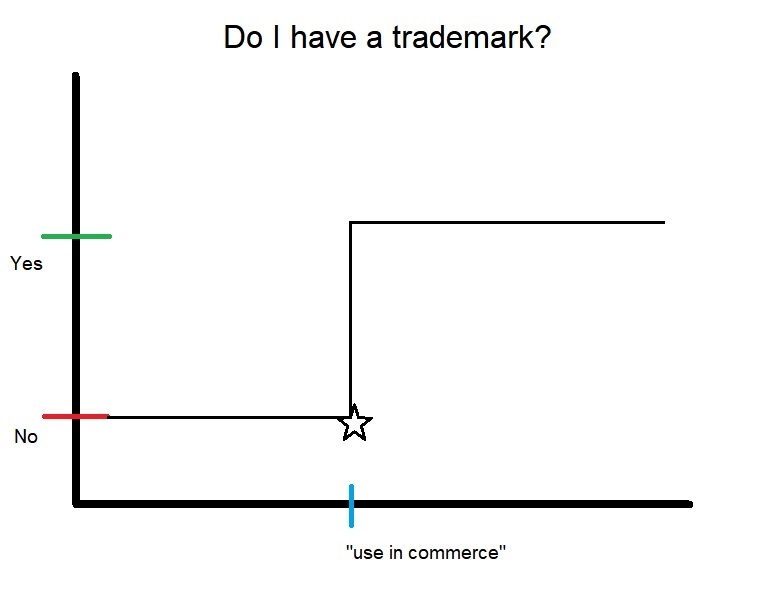 Of course, I realize it is much easier and cleaner to just use the shorthand “trademark” in these contexts. This is especially true in casual conversation. Sounding out “I need to apply to register my trademark” is much wordier than simply saying “I need to trademark that” but the two statements simply do not mean the same thing. No matter what the underlying intentions may be. Yes, I am quite aware of what the popular dictionaries say about the categories of the word “trademark.” Nearly all of them will provide a definition for “trademark” as a transitive verb. This invariably includes the shorthand colloquial uses we have just discussed. This is presumably as a means of being inclusive of all the ways the word has been used in the common vernacular. That does not mean it is a precise definition. Or even correct. The fact that the word “ain’t” is also identified as an actual word in most dictionaries (when it is not or should not be considered an actual word) is indirect proof that dictionaries are not meant to be the final authority on word choice. What about the transitive verb use though? The other argument I have heard is that there is a process of sorts for acquiring a trademark and that this process can reasonably be to “trademark” a word or phrase. No. There is a simple explanation to demonstrate why this is erroneous. As we have discussed before, I am a strong proponent of the registration of trademarks. This advice applies in all contexts. That being said – I have never referred to this process as “trademarking” or “to trademark your name(s).” The actual registration process is just that – a registration process. Because you have to already have a trademark before you can register a trademark. Which is an entirely reasonable thing when you think about it. Remember – trademarks exist the very moment you use that mark in commerce to identify the source of goods or services. There is no elongated process, or approval period, or even a set amount of time this mark has to be in use. The very moment a trademark holder clears the extremely low bar of “use in commerce,” common law trademark rights attach. It really is that simple. This admittedly does not address the strength of a mark or its enforceability against potential infringement, but the fact remains that the trademark does exist in that singular moment. I like to compare this moment in time to an energy phase change in physics. The change happens almost instantaneously. Your trademark rights change from “no” to “yes” at the critical point of “use in commerce.” As I said: simple. Trademark status is binary. Either you have a trademark or you do not. This should not be confused with patent law, where there is a “patent pending” legal status that can be applied. There is no “trademark pending” stamp to put on a logo. This is because there is no such process for acquiring trademark rights. No government red tape. The instant a mark is used in commerce to identify the source of goods and services. The U.S. government does not issue or suspend trademarks. It can only grant or cancel registrations. I therefore strongly advise all clients to immediately affix the ™ symbol next to the name, phrase, or logo as notice to the public of trademark rights. This is because they have trademark rights already and need to make everyone aware of it. I am not the first lawyer or writer to address this topic. There are many other examples you can find across the internet. Alas, I see other lawyers slip into these lazy colloquial uses of trademark as a verb – even other trademark lawyers. It makes me quite sad. Now that you have read this, I beg of you, please, please, never again say “I am gonna go trademark that!” ever again. Please. As far as pet peeves go, this is almost on the level of “I need to copyright that name!” Almost. But that is another topic for another day.